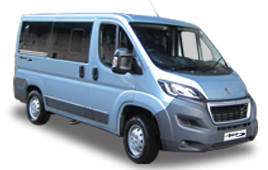 When Suzanne Valente, from Blackwood Home and Care, contacted Allied Mobility she was looking to hire a suitable multi-passenger vehicle to transport some of her customers to the company’s AGM in Largs. 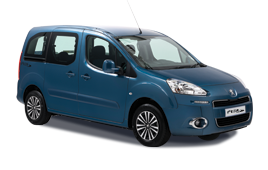 Thankfully, with a wide-ranging fleet of vehicles, Allied Mobility was able to spring into action and provided Suzanne with four Peugeot Horizons™ and two Peugeot Independences™ wheelchair accessible vehicles for hire, allowing the scheduled trip to go ahead as planned. 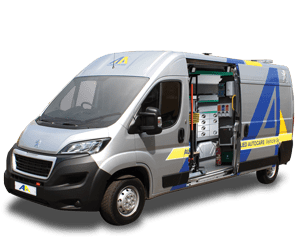 Providing first class service is the number one priority for Allied Mobility’s busy WAV hire department. Our knowledgeable team is on hand to guide you through the entire hire process, from ensuring you’re coupled with the vehicle that meets your needs through to the final stage of delivery. The first class Allied Mobility hire experience does not end when you receive your rental vehicle. Our dedicated delivery drivers will guide you through every aspect of your vehicle, ensuring you are comfortable using its features and are entirely happy that it matches your requirements. 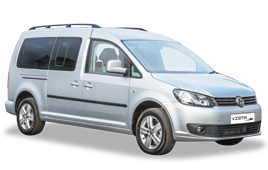 With a wide range of both wheelchair accessible and specially adapted standard vehicles to choose from, Allied Mobility’s hire team will work closely with you to find the best vehicle to suit your needs. We were delighted that we could help Suzanne out and look forward to providing our services in the near future. For more information, please call 0800 916 0077, email rentals@alliedmobility.com or click here.